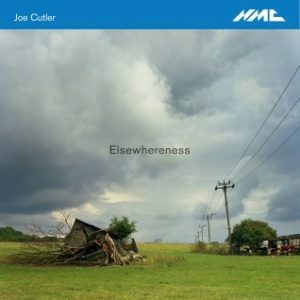 NMC are releasing a new album of Joe Cutler’s music, featuring my new music group Workers Union Ensemble. 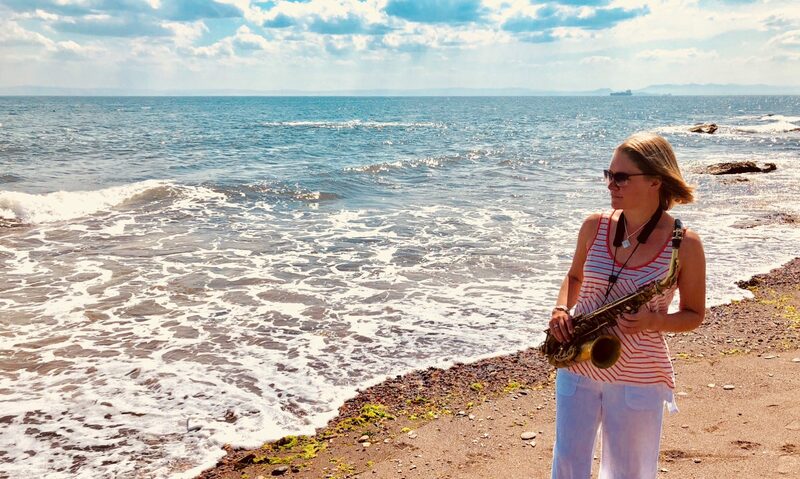 The release date is 19th October. More info on the NMC website.